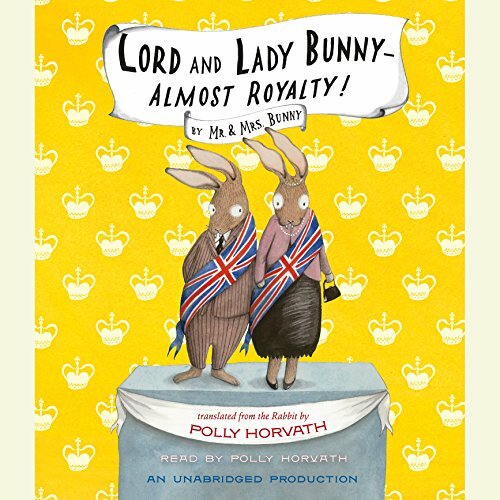 Zeige Ergebnisse gesprochen von "Polly Horvath"
Lord and Lady Bunny - Almost Royalty! Madeleine wants nothing more than to save money for college, but her impractical, ex-hippie parents are broke. When the family unexpectedly inherits a sweet shoppe in England that has the potential to earn serious profit, they see an answer to all their problems.... Meanwhile, Mr. and Mrs. Bunny - formerly of the detecting persuasion - are looking for new professions, and Mrs. Bunny decides she would like to be Queen. Soon they, too, are headed across the pond. 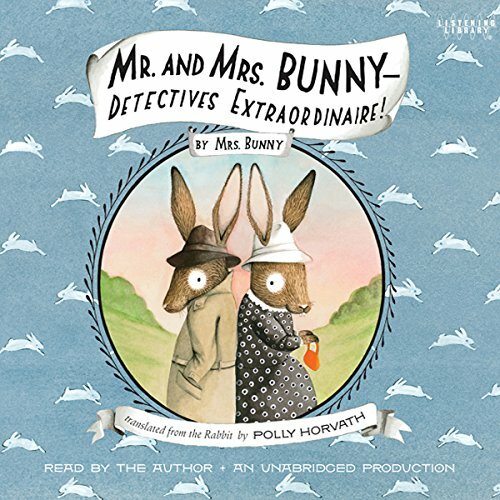 Brought to you by National Book Award-winning author Polly Horvath and illustrator Sophie Blackall, the adventures of Madeleine and the Bunnys are zanier than ever. In this hilarious chapter book mystery, meet a girl whose parents have been kidnapped by disreputable foxes, and a pair of detectives that also happen to be bunnies! When Madeline gets home from school one afternoon to discover that her parents have gone missing, she sets off to find them. 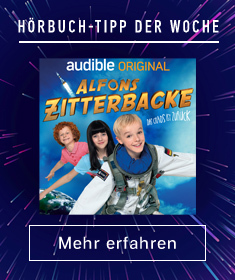 So begins a once-in-a-lifetime adventure involving a cast of quirky and unforgettable characters.